Seller is motivated! Tired of cookie cutter homes? This lake-side 3 bed, 2 bath, single - story custom home offers a unique & spacious living areas. The heart of our home's eat in kitchen features an abundance of recently refinished Espresso cabinetry. New roof, AC, H20 heater & chain link fencing. 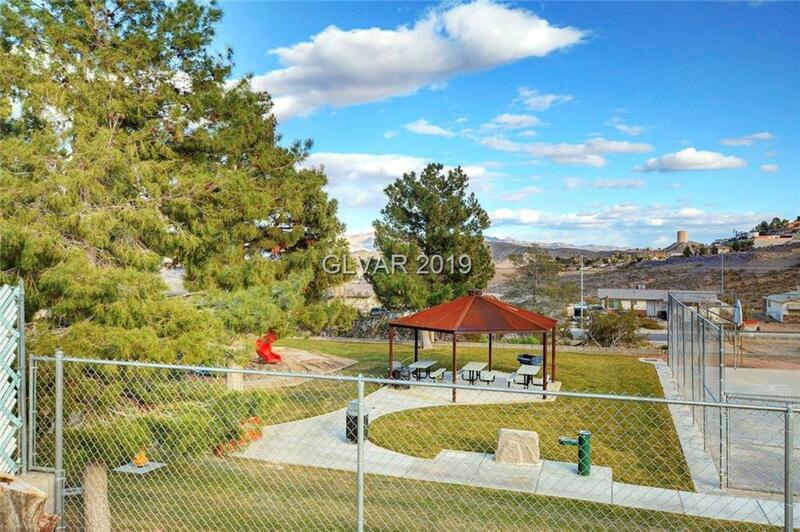 Enjoy fantastic Mountain views from your covered patio - backyard also overlooks a small neighborhood park. 720 Sq. Ft. garage + RV/Boat parking.